Girona and in particular the Baix Emporda is famous for its gastronomy. It is the birthplace of some of the best chefs in the country, like Ferran Adria, whose restaurant El Bulli, Roses was No 1 until it closed on 31st July 2011.FerranAdria is now the head of the Alicia Foundations.Also working in the region are the three Roca brothers: Joan, Jordi and Jose who run the El Cellar de Can Roca the number two restaurant in the world. 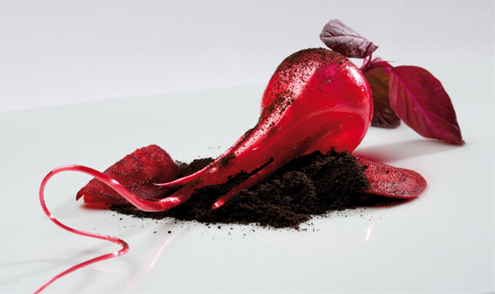 The gastronomy of Girona and the Emporda offers and wide varietyof quality produce. The coast and sea offers fresh seafood, while the fertile earth provide excellent vegetables, fruit and meat - both beef and pork. To prepare some of the best dishes from the recipe books quality garden produce such as tomatoes, onions, aubergines, courgettes and peppers are grown. With these basic ingredients tasty salads, casseroles and stews are produced. Discover the flavours and the exquisite ingredients from the sea and the mountains including fine wines originating from the Emporda.